7 Outstanding Flower Arrangements for New Year Eve 2019! This entry was posted on December 29, 2018 by Blooms Only. 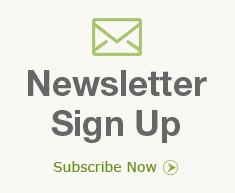 The New Year is knocking at the door, and the excitement of a new beginning is palpable in the air. When you are planning for a New Year eve party in your place, you need something special to make the atmosphere more bright and welcoming. One simple and effective way of doing this is to set up some special New Years flower arrangements in your home. The best New Years eve flower arrangements in Pune can be obtained from the online florists, but you can always use your own creativity to set up something special. A flower arrangement with a few gifts placed in it can be a great way to set the mood for the party. 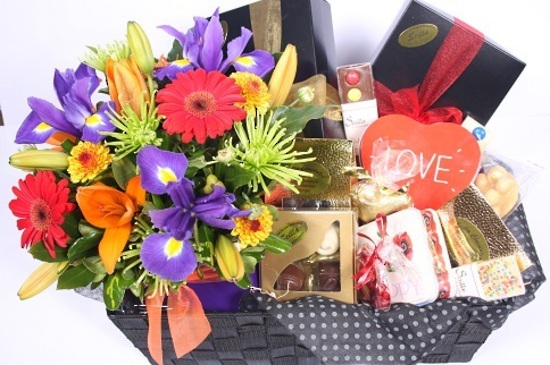 Fill a basket with some seasonal flowers that you can obtain from any Pune online florist and arrange some fruits, chocolates, cookies and cakes in it to make it look attractive. This way it will not only enhance the setting but will also serve well in the flavours department. 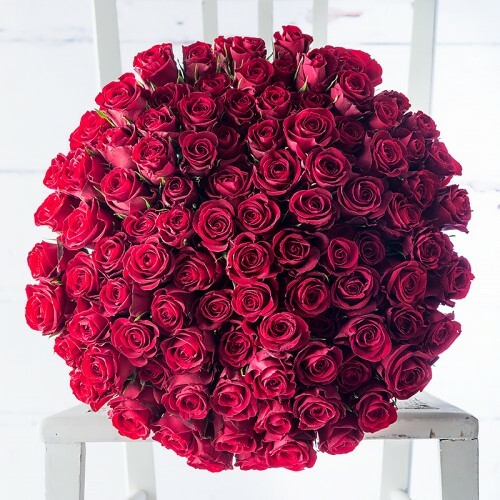 A large bouquet of roses of various shades can easily act as the centrepiece of your home decoration and will be a great way to share the warmth of love in the chilly evening. 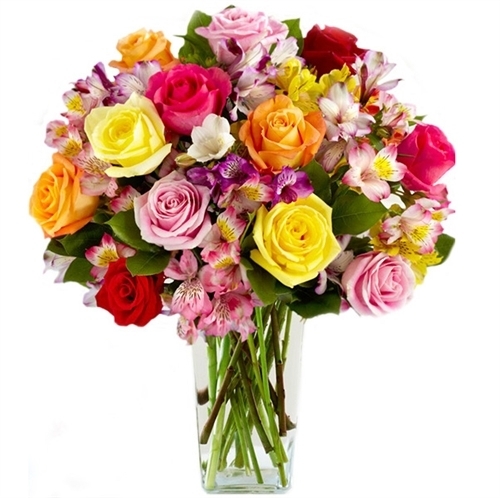 The fresh New Year flowers including roses can be obtained from online florists, and you can fill a large ceramic or glass bowl with these flowers. Do not forget to add some green foliage around the flowers to complete the look. 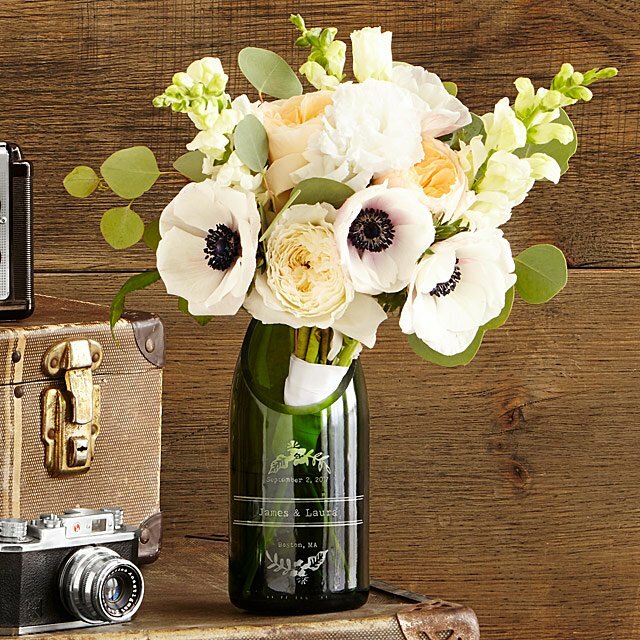 A New Year’s party is always associated with some bubbling champagne, and you can always get creative by using some old champagne bottles as flower vases. Decorate the bottles with some glitter and ribbons to make them shine and then arrange some colourful flowers like roses or carnations in them. 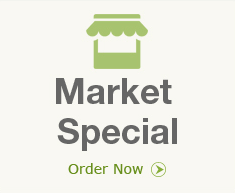 You can also use other event flowers Pune of different shades depending on the number of bottles you have. 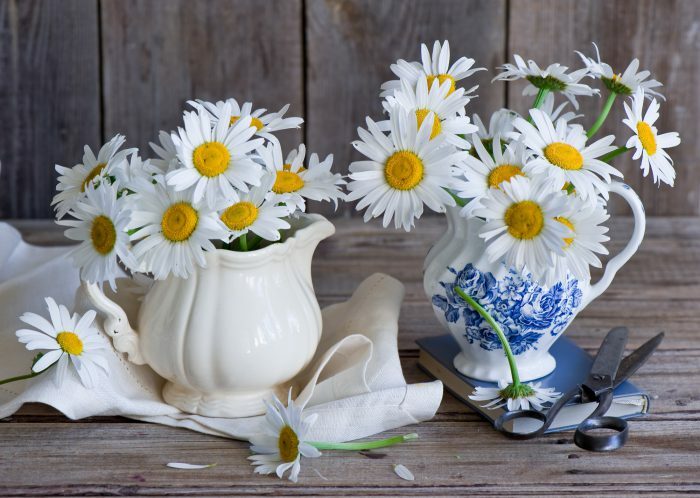 Daisies are always associated with a cheerful and spirited environment, and a large bouquet of these flowers can really make your room shine in the evening. 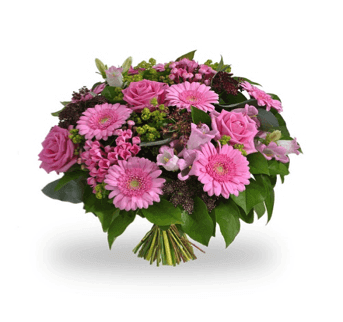 Daisies of various shades can be used, and you can find some of the best happy New Year flower arrangements in Pune from the online florists. If you want to add a special touch to your bouquets, you can always use orchids. 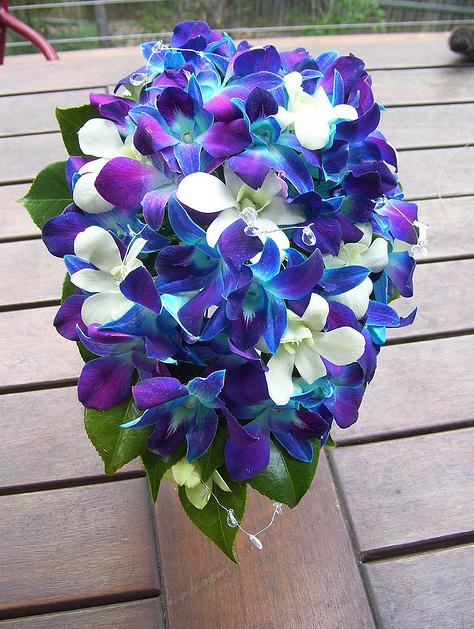 An arrangement of blue or purple shades of orchids will surely be available amongst the best flower arrangements Pune. This will add a royal touch to your decorations for New Year ’s Eve. Glass vases are always great to arrange some multi-coloured fresh flowers to make a special New Year flower You can use roses, Asiatic lilies, lavenders and white carnations to bring a touch of a winter garden into the arrangement. This will brighten up the entire environment. 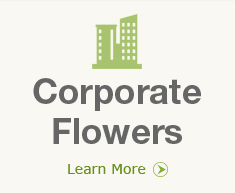 The best flower decorations Pune can also be done with some floral wreaths placed in strategic positions around your home. You can use the wreaths made of fresh and colourful flowers around the windows and over the chairs to create a joyful and positive setting for the evening party.